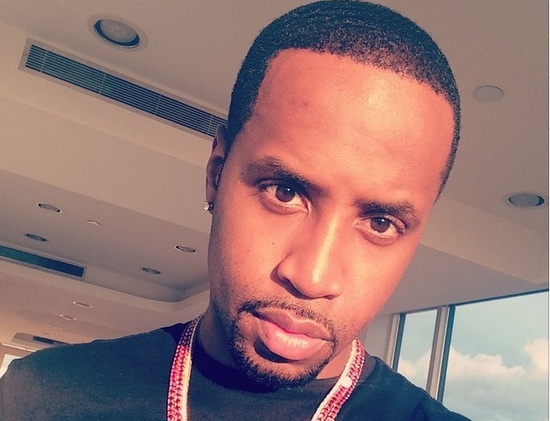 Safaree has the internet and social media going crazy after he reportedly shared and quickly deleted a post on Instagram on Wednesday which seemingly saw him come out as gay….or just show support behind the gay community. The alleged post was quickly deleted but not before many followers were able to get a screenshot of it. 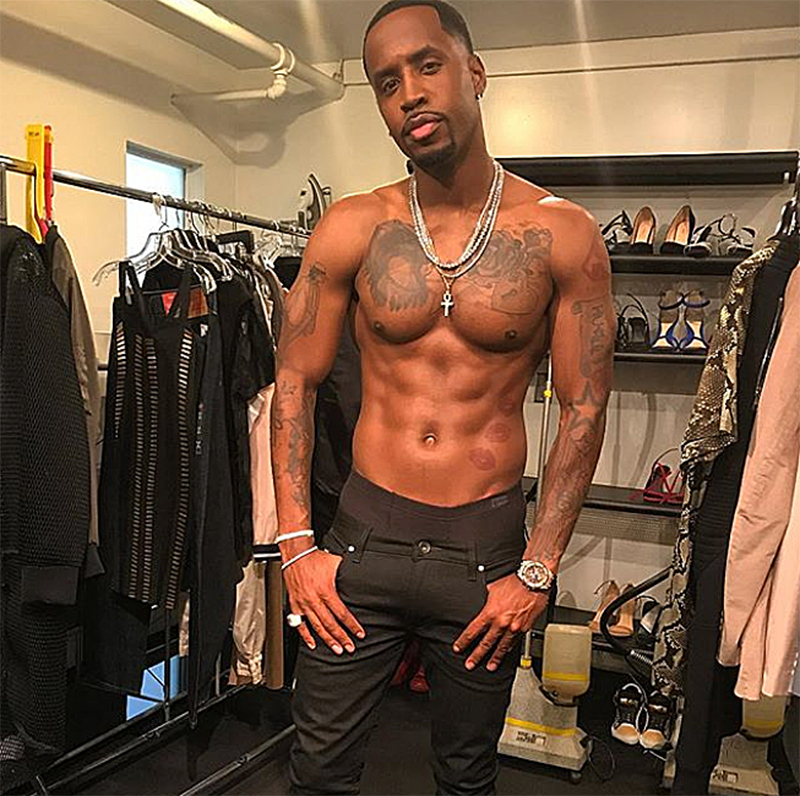 Safaree has long been an advocate and ally of the LGBTQ community and has appeared at various gay prides from D.C. to Miami, New York, etc. 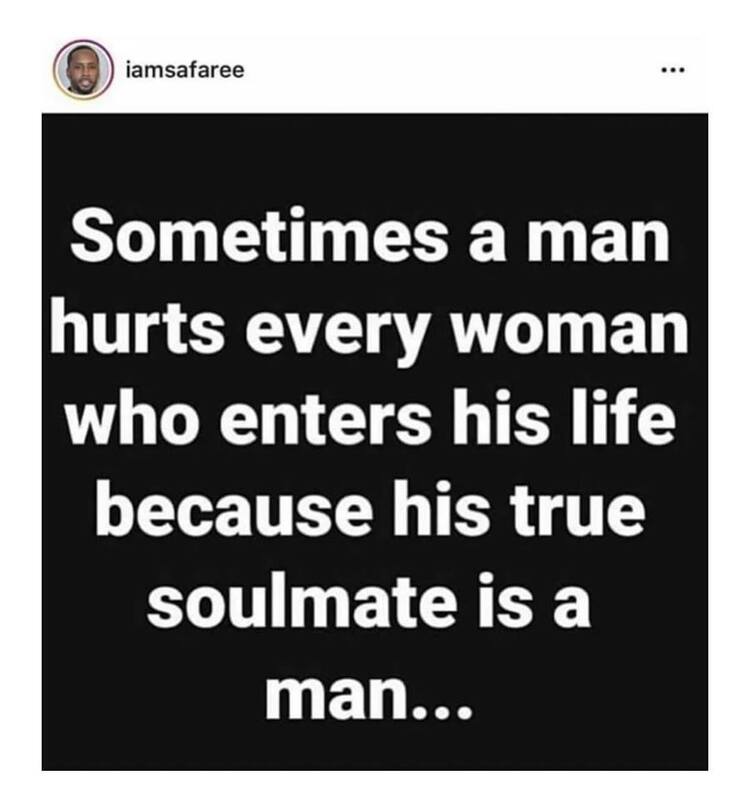 Whatever the case we support Safaree gay or straight.